Leon, RoseMarie - Resource Asst. 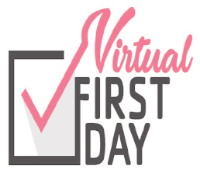 School begins - 8:30 a.m. Bus students dismissed 2:35 p.m.
Walkers dismissed at 2:40 p.m.
School begins - 9:50 a.m. Bus students dismissed -2:35 p.m.
Walkers dismissed - 2:40 p.m. Bus students dismissed at 2:35 pm. and walkers at 2:40 p.m.
Futura will begin 2 hours late and will end at the normal time. Thank you for supporting this Community Outreach Program. We have chicks in 4th grade! Sign up to be a Watchdog Dad! 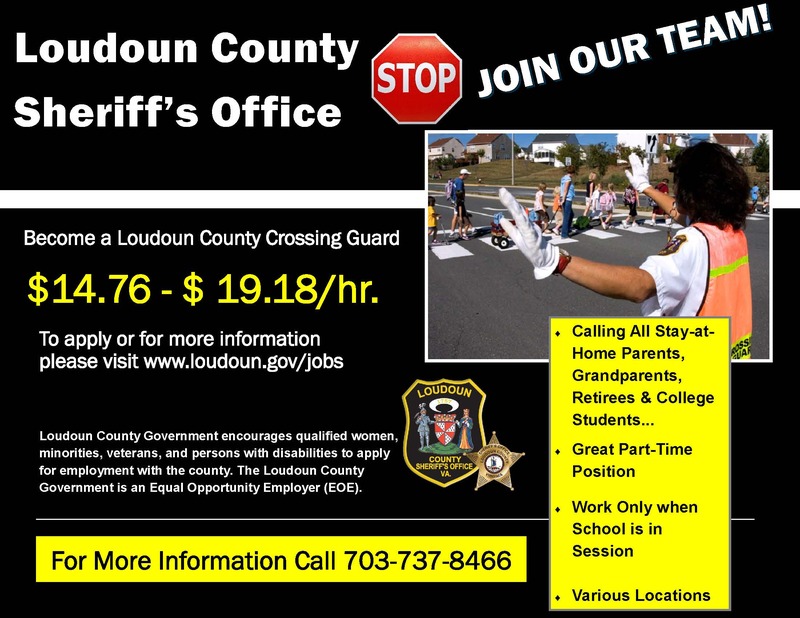 Interested in becoming a crossing guard? Algonkian is looking for a crossing guard! 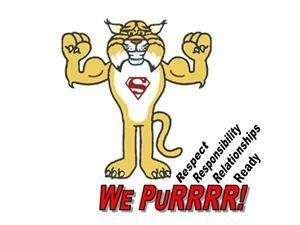 Thinking about being a LCPS substitute? See our Twitter feed below!